If you want to audit your internet marketing strategy you should create a checklist with the questions below. Try to answer them accordingly. By the end of the questions you should have a better idea of where your web marketing strategy is at. This will give you a better idea of future initiatives and possible endeavors as you enhance your entire online marketing presence. Have you optimized your websites Meta Tags, Content, Alt Text, and internal pages so that they are easily found and indexed by the search engines? Do you utilize a blog and participate in blog comments to enhance you SEO? Do you utilize Press Releases and ‘No Follow’ Links in those press releases? This can be a great strategy to enhance your websites presence on the internet. Do you implement some kind of PPC campaign in Google Adwords or Microsoft AdCnter? Is Email Marketing A Part of Your Web Marketing and Re Marketing Strategy? Do you utilize Social networks to enhance your marketing efforts? Have you hosted and setup webinars or instructional online videos for your customers? Do you participate on forums? Or do you offer easy feedback avenues for customers to give you feedback in an easy manner. Have you incorporated local sponsorships and community events into your online marketing strategy? 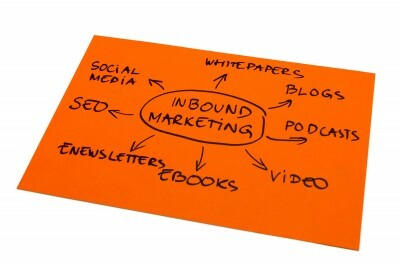 Does your outbound/traditional marketing goals support your social media marketing strategy?